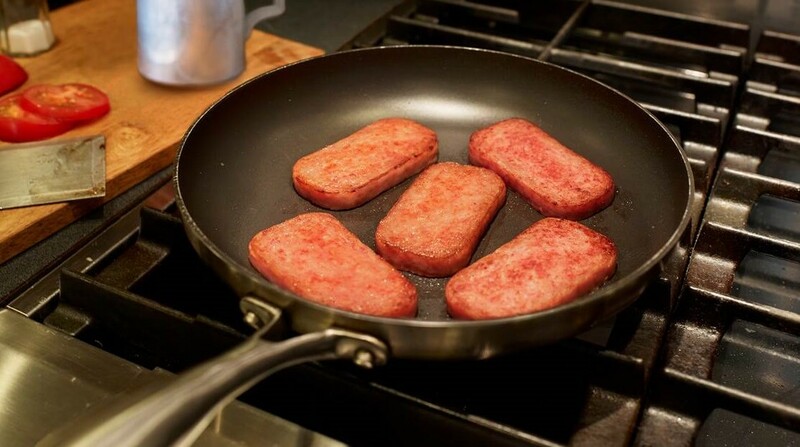 Here’s What Happens When You Ask A Chef To Make You Breakfast – Only a true hero starts the day with Spam. When Chef Dale Talde came to the BuzzFeed test kitchen to make breakfast, he made so much of his Kimchi and Spam Fried Rice that the food team could eat it for breakfast and lunch and dinner. And therefore it was a very, very good day.